Our mission is to reach Maui & the world through the love of jesus christ. 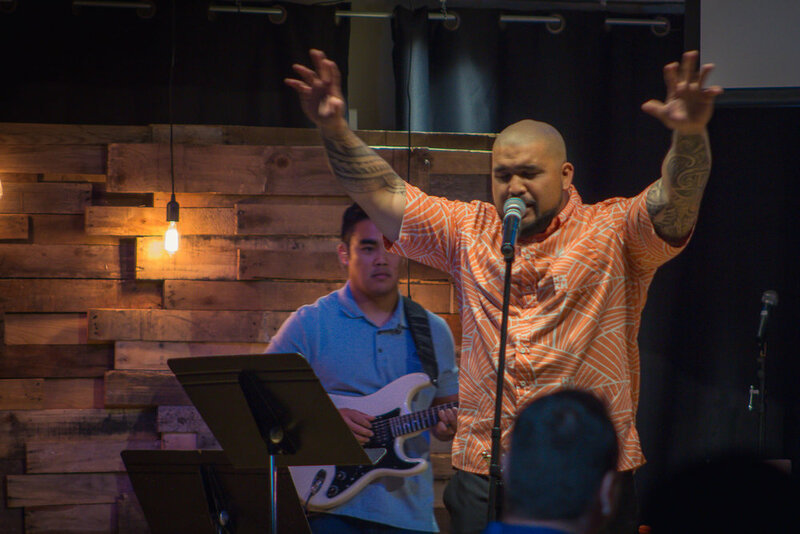 Grace Bible Church Maui offers two services on Sunday morning at two different locations. We have Kids Church during our regular morning service, toddler and childcare, and youth groups for middle and high school. 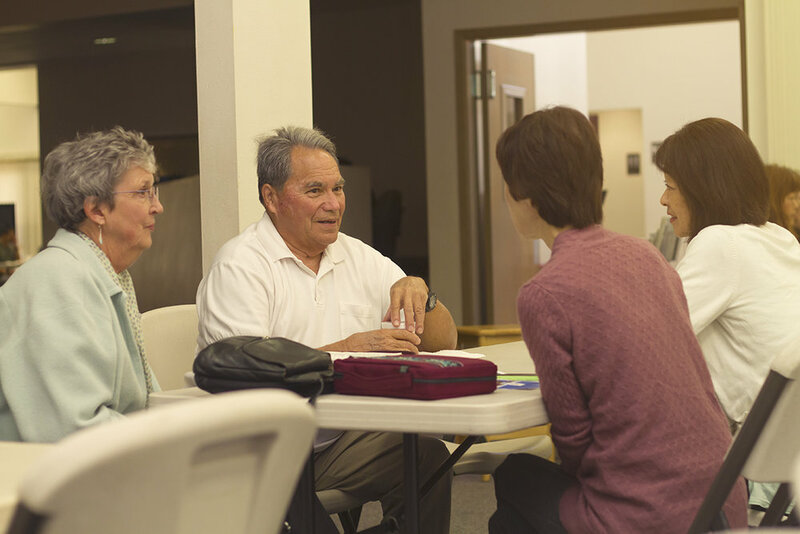 Meeting in various locations throughout Central Maui, our Grace Groups strengthen lives by encouraging those within the church family and reaching out to those beyond the church walls. In a Grace Group, the Bible is applied to real life as prayer and mutual encouragement is shared and people express their gifts and talents. We have many ways to get you connected to group life at GBC. The first is to connect to a group that regularly meets in homes, Kaahumanu Food Court, Starbucks, and other locations throughout the week. Another way to get connected is to join one of our Sunday morning Grace Groups. Click below to find a group that might work for you. On the first Sunday of each month we celebrate Ohana Sunday, a time dedicated to building strong marriages and healthy families who love Jesus. We provide food, games, music, and fellowship. Ohana Sundays are the best days to invite friends and family! Our kids church ministry awards tickets to our youth for things like attendance, Scripture memory, bringing their Bibles to Sunday school, etc. On Ohana Sundays kids can redeem these tickets for fun prizes! After service is a time for activities for the whole family. In the past we've held sports days, pinata parties, water play, talent shows, races, and much more! Ohana Sundays usually include a potluck provided by our church members—pizza, chicken, rice, poke, soups, salad, and plenty of deserts! It's free and available to anyone who attends. Every Sunday service is filled with fun and exciting Bible lessons and activities for kids of all ages. Our kids church leaders strive to create a safe and fun environment where kids can be equipped to know God, influence their friends, become disciples, and serve others with a heart of compassion. We offer a Kids Worship Hour during our regular morning worship service, followed by a Kids Church service for pre-school through 5th grade.